Give your home the character it deserves. 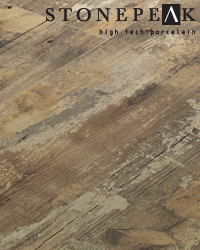 Introducing Crate, an American-made series by StonePeak that offers the look of reclaimed wood, with the lasting benefits of glazed porcelain. Choose Colonial White, Charred Bark or Weathered Board for a rustic yet upscale design. 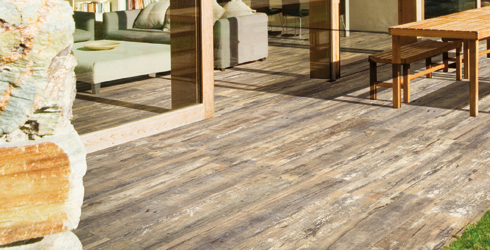 Combining the 6x24 or 8x48 planks creates a stunning, realistic wood-look installation.